For generations, people have found that a running fan is one of the best noise-masking devices made. 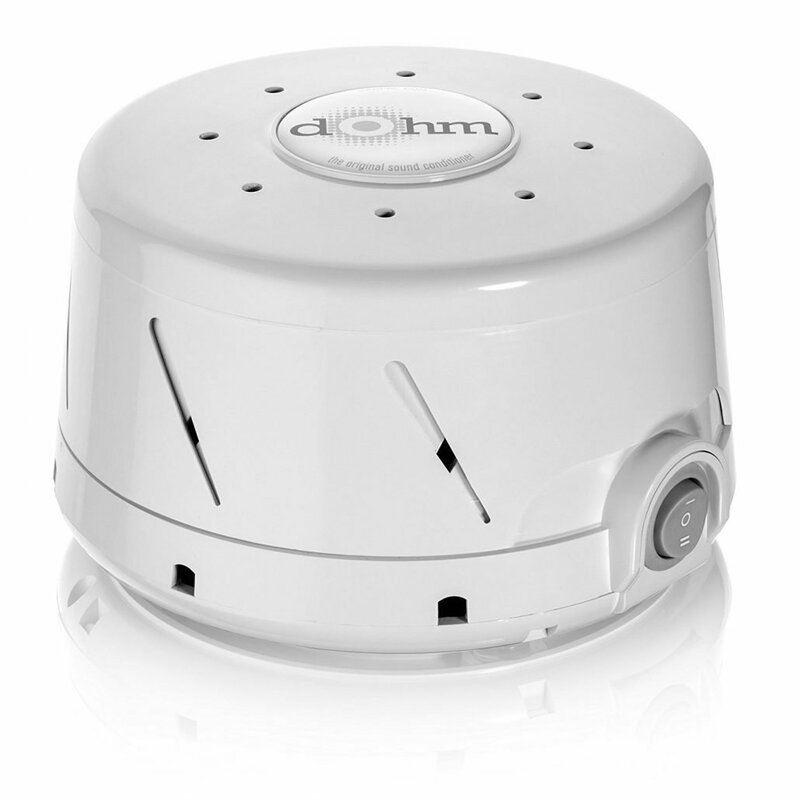 Dohm-DS, the Original Sound Conditioner first introduced in 1962, uses this principle to tune out disturbing noises to help you sleep at night. It’s so effective that it’s been named the Official Sound Conditioner of the National Sleep Foundation. Instead of using digital recordings, Dohm-DS has a built-in fan that creates the soothing sound of rushing air. But unlike a fan, it doesn’t dry the air or make you cold. 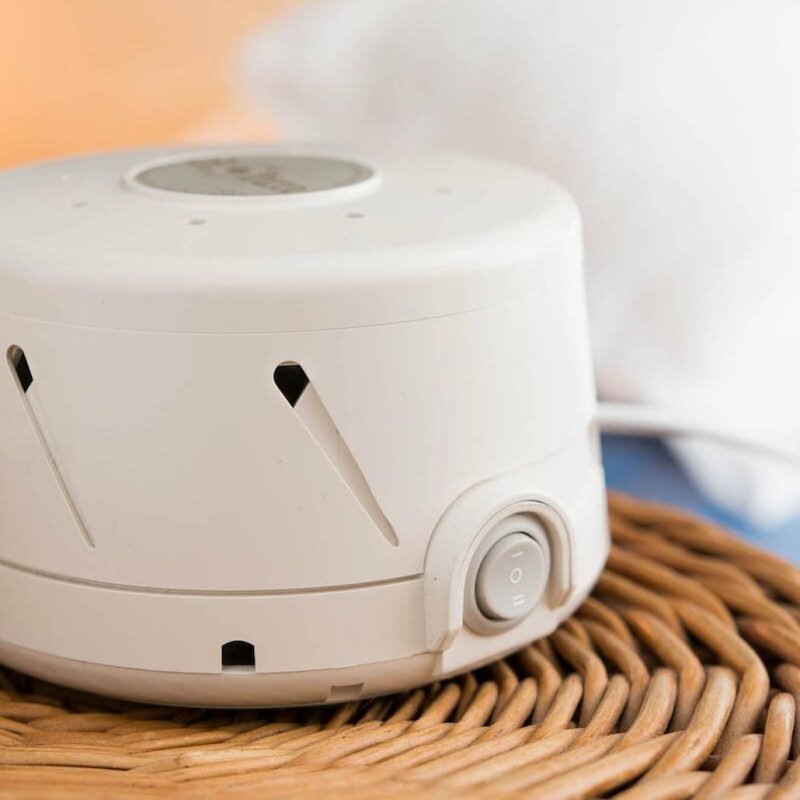 It’s ideal for light sleepers, snoring partners, babies, children, noisy neighbors, and whenever you need to focus or have privacy. To use it, just plug in the 8 foot cord and flip the switch to high or low fan speed. 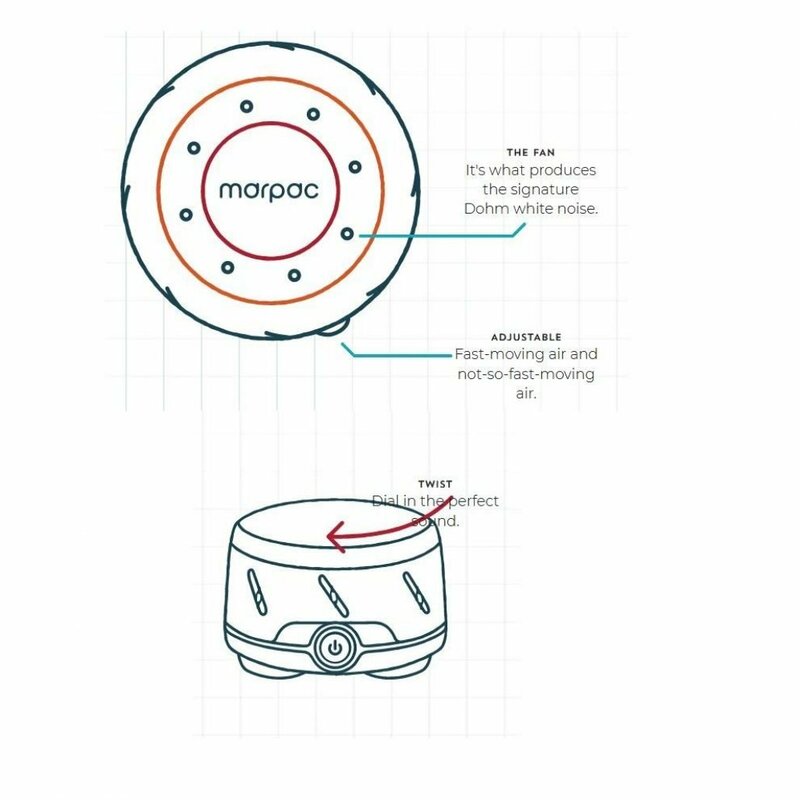 High is ideal for especially noisy environments, low for everything else. Then, rotate the top of the device to fine-tune the pitch of the rushing air to a sound that’s most pleasing and relaxing to you. Dohm-DS is handmade in the USA, 5.75 inches in diameter, 3.25 inches high and weighs 1.5 lbs. Because it is lightweight and compact, you can easily take it with you when you travel. You can get it in White, Black or Tan and it comes with a 1-year manufacturer’s warranty.